The President, a Maronite Christian. The Speaker of the Parliament, a Shi’a Muslim. The Prime Minister, a Sunni Muslim. (Compiled from reports from BBC News and by Angus McDowall ay Reuters, Nov. 4) – Lebanese Prime Minister Saad al-Hariri (a Sunni Muslim) resigned on Saturday, saying in a televised broadcast from Saudi Arabia that he feared for his life, while also fiercely criticizing Iran. He accused Iran of sowing “fear and destruction” in several countries, including Lebanon. Mr. Hariri has been prime minister since December 2016, after previously holding the position between 2009 and 2011. “We are living in a climate similar to the atmosphere that prevailed before the assassination of [my father] martyr Rafik al-Hariri,” he said in the broadcast from the Saudi capital Riyadh. The Saudi-owned pan-Arab television channel al-Arabiya al-Hadath reported that an assassination plot against Hariri was foiled in Beirut days ago, citing an unnamed source. Saudi Arabia’s Gulf Affairs Minister Thamer al-Sabhan said in a television interview that Hariri’s personal security detail had “confirmed information” of a plot to kill him. Mr. Hariri also attacked the Iran-backed Shia movement Hezbollah, which wields considerable power in Lebanon. It was not immediately clear who might succeed Hariri, Lebanon’s most influential Sunni politician. The prime minister must be a Sunni in Lebanon’s sectarian system. President Aoun must appoint the candidate with most support among MPs, who he is expected to consult in the coming days. Hariri’s coalition, which took office last year, grouped nearly all of Lebanon’s main parties, including Hezbollah. It took office in a political deal that made Michel Aoun, a Maronite Christian and Hezbollah ally, president, and was seen as a victory for Iran. Lebanese President Michel Aounm, a Hezbollah ally, in October 2016. 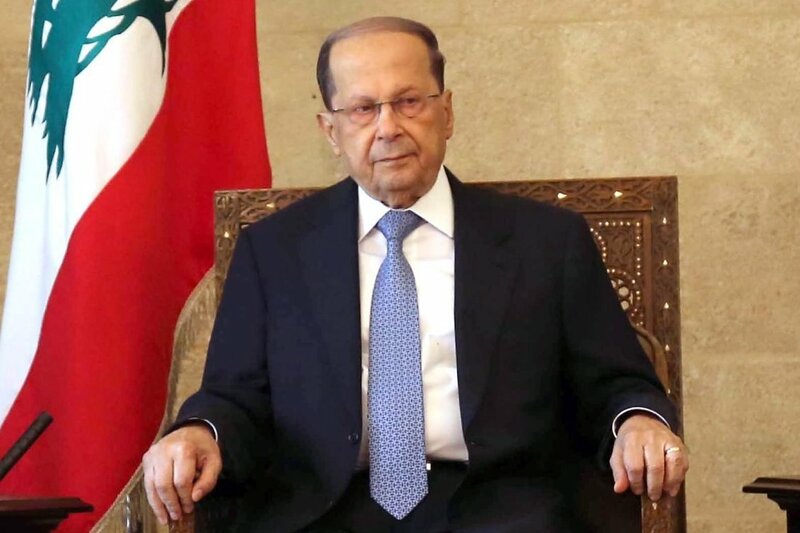 (Photo: Wael Hamzeh/European Pressphoto Agency) With Mr. Hariri’s resignation, Mr. Aoun will now be required to call on parliament to nominate a new prime minister. the elimination of Western influences from the Middle East. Hezbollah is an umbrella organization of various radical Islamic Shi’ite groups and organizations which receives substantial financial and philosophical support from Iran. Hezballah is supported by Syria and is financed by Iran. On the U.S. State Department’s list of terrorist organizations, Hezballah reportedly possesses an estimated 10,000 rockets capable of reaching major Israeli population centers. In 2006, Hezbollah fighters raided an Israeli border post and kidnapped two soldiers. This touched off a war between Israel and Hezbollah that lasted a month until the Israeli and Lebanese governments agreed to a cease-fire under a United Nations Security Council deal, resolution 1701. The prime minister's resignation has opened up a chasm of uncertainty in Lebanon. It's still not clear why he announced his decision in Saudi Arabia - an extraordinary move that left even his own MPs bewildered. But the move will be seen through the lens of the great Shia-Sunni divide that's fueling much of the violence across the Middle East. 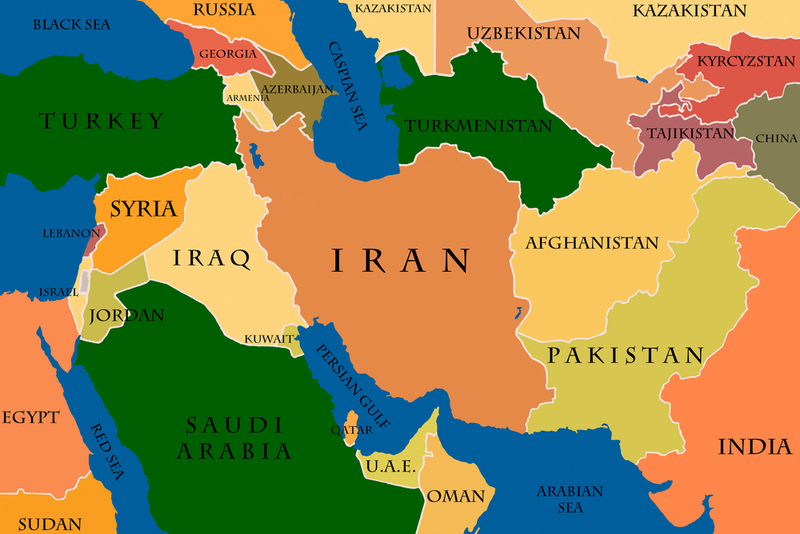 It's pitted the Sunni power, Saudi Arabia, against the Shia power, Iran - with both sides backing different players to wield influence. ...With this stunning resignation, many Lebanese will now fear that their country is firmly in the crosshairs of the two regional superpowers.